Hi everyone, how is your training going? Missed part 1 of this article? Click here. During spring most of people are starting to get in a better shape. Spring is here and Kalpa Pharmaceuticals as well as other brands has in its a large choice of products for a spring steroid cycle. 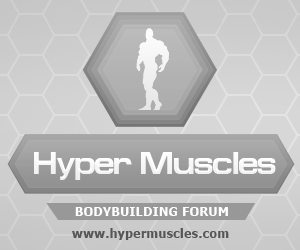 Here is a list of Kalpa Steroids which often are run during spring or summer steroid cycle. 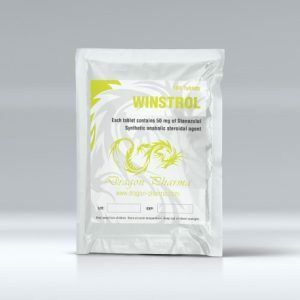 Testoxyl Propionate – testosterone propionate is quick acting version of testosterone. Testosterone is main male hormone. 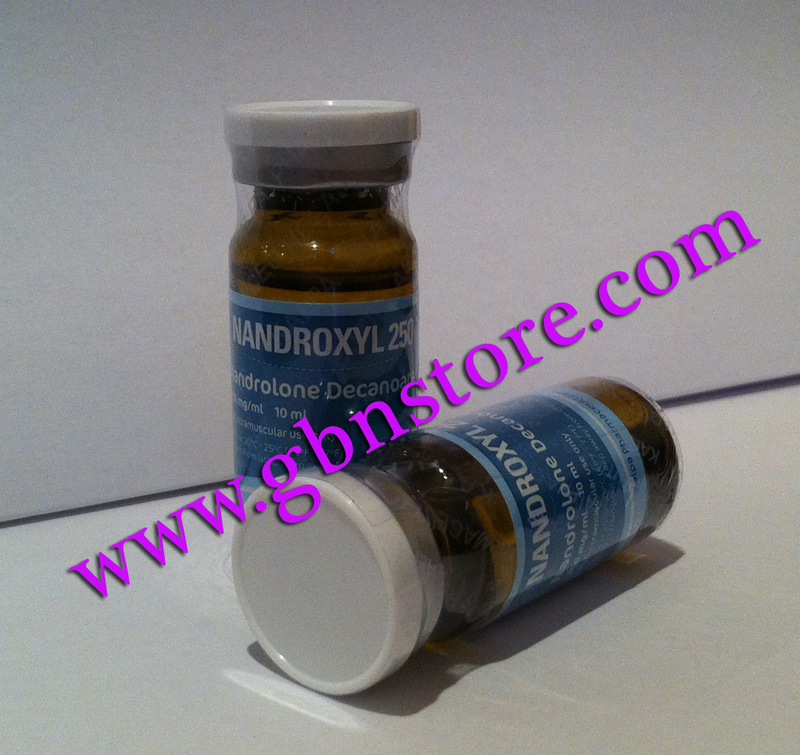 Masteroxyl 100 – (Drostanolone Propionate) used while cutting or for lean muscle gains. We will come with new posts of products from other brands as well. These products must not be used by a person who does not know what is he doing. 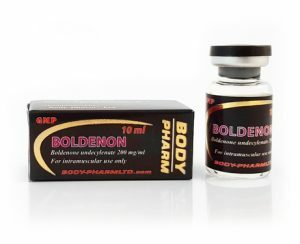 BodyPharm LTD has a unique range of products that are used worldwide in hospitals and sold in licensed pharmacies. All products are sold only with a medical prescription. Click here to see full gallery of bodypharm pictures. 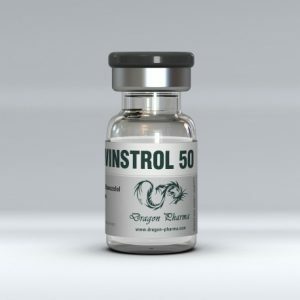 This is the most popular oral steroids for many many years. 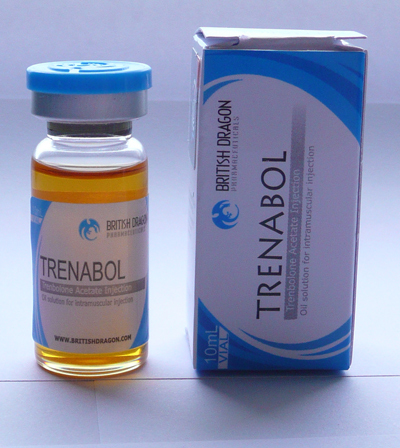 It is known for such names like: Anabol, Dianabol, Danabol, Methanabol, Methanoplex, Methan, Naposim etc. 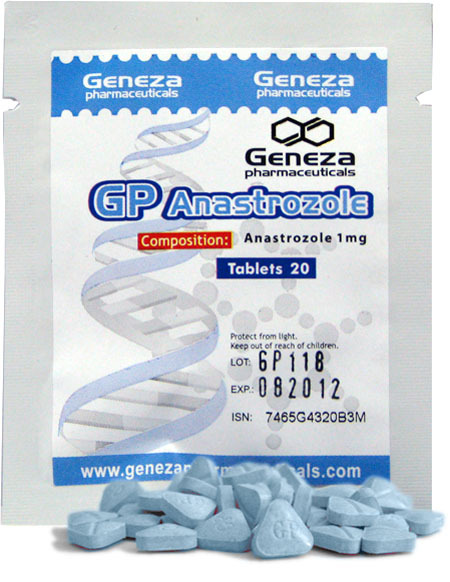 Methandrostenolone was originally developed by John Ziegler in 1960 and since then its popularity only grew up. 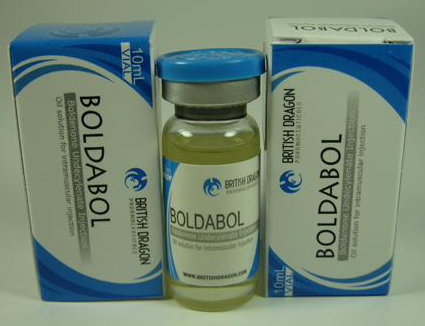 Methandrostenolone(or dbol as it’s commonly called) was and is very popular among powerlifters because of its ability to give strength and power. 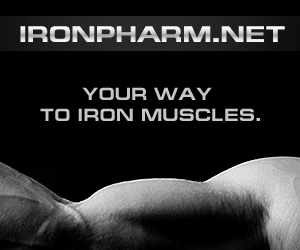 Methandrostenolone is widely used among bodybuilders who wants more muscles and strength. Methandrostenolone/Methandienone users may expect better protein synthesis, muscle growth, protein synthesis, glycogenolysis, increase in anaerobic glycolysis(2) ,and muscle strength. Methandrostenolone retains water so gynecomastia is a concern for sensitive athletes. The drug causes severe masculinising effects in women even at low doses. Methandrostenolone/Methandienone is 7α-alkylated steroid which means that it will affect negatively your liver if you will take it for long time (over 6 weeks in dosages higher than 40mg/day). So it is wise to use Liv52, Choliver or Milk Thistle in order to preserve health of your liver. There were done some studies on osteoporosis which showed that dbol was effective in reducing osteoporotic activity which is a good news. You may ask why this is important for me but we as bodybuilders must know that calcium is very important for us as it transports amino-acids and creatine which are vital for muscle growth. 2. Zingg W (October 1965). “The effect of methandrostenolone on nitrogen excretion following open-heart surgery”. Can Med Assoc J 93 (15): 816–7. PMID 5318132.